Can fits on SD13/ SD10 girl, Gen X 1/3 girl. Luts SDF girl or similar size girl dolls. 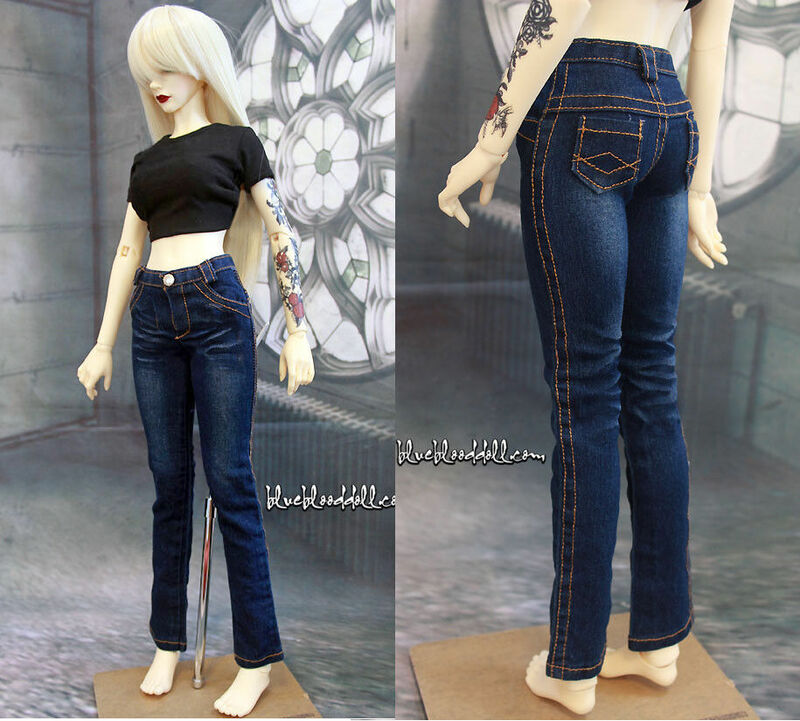 Click the button below to add the 1/3 bjd SD13 SD10 girl doll stretch wash blue jeans to your wish list.